Author: Hemingway, Ernest Set In . . . 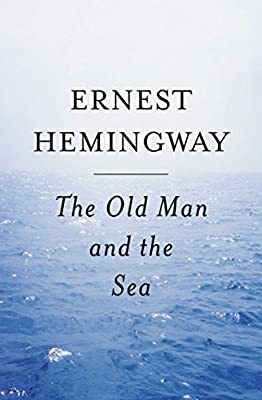 Description: The last novel Ernest Hemingway saw published, The Old Man and the Sea has proved itself to be one of the enduring works of American fiction. It is the story of an old Cuban fisherman and his supreme ordeal: a relentless, agonizing battle with a giant marlin far out in the Gulf Stream. Using the simple, powerful language of a fable, Hemingway takes the timeless themes of courage in the face of defeat and personal triumph won from loss and transforms them into a magnificent twentieth-century classic.